This was the first live-fire tests carried out on the land-based launcher of the Umkhonto SAM, developed by Denel's guided weapons division, Denel Dynamics. The tests were conducted, recently, at the Denel Overberg Test Range on the southern tip of Africa. Observers from nine countries joined officials from the Ministry of Defence, Armscor and the SANDF to witness the firing. The Umkhonto SAM system was developed by Denel Dynamics for the SA Navy's Meko A200 class frigates, and is in service in both Block 1 and Block 2 versions. The Block 2, with a range of 15km, is also used by the Finnish Navy aboard its Hamina class corvettes and Hämeenmaa class mine layers. The successful ground-based firing tests proved that the range of the Umkhonto has now been extended to 20km while the physical dimensions of the missile remain unchanged. The newly-developed ground-based launcher now provides an alternative that can also be used by the SA Army's for Phase 2 of its Ground-based Air Defence System (GBADS) - a project that is also managed by Denel. During the demonstration three war-shot missiles successful destroyed low-cost aerial target systems (LOCATS), two at 15 km range and one at 20km. The targets were launched from the range and flew out to sea before turning inshore on an elliptical track. They were engaged by the Umkhonto missiles in their lock-on-after-launch mode. The RSR-320 Radar system, developed by Reutech Radar Systems, provided mid-course guidance updates to get the missiles within range of their infrared seekers. In collaboration with Brazilian partners Denel is also developing and testing a new generation air-to-air missile, the A-Darter. Flying above the famous snow-capped peak, at up to 185mp/h (300km/h) looping and rolling with his jet powered carbon-Kevlar® wing, Yves Rossy enjoyed a unique perspective of the famous landmark most people only see from the ground, or simply from TV and photos. 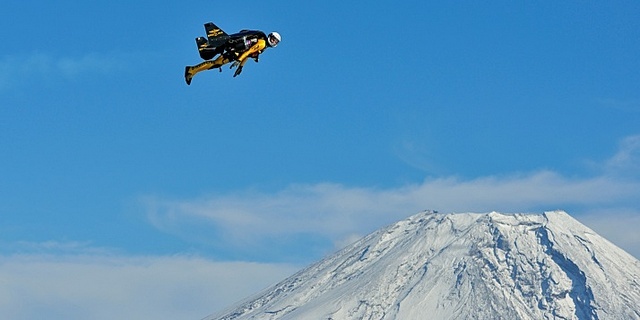 Following the recent tour of the Breitling Jet Team in Japan, Breitling, a watch brand synonymous with aviation, is pleased to support these outstanding achievements, which are part of activities marking the 150th anniversary of diplomatic relationships between Switzerland and Japan. 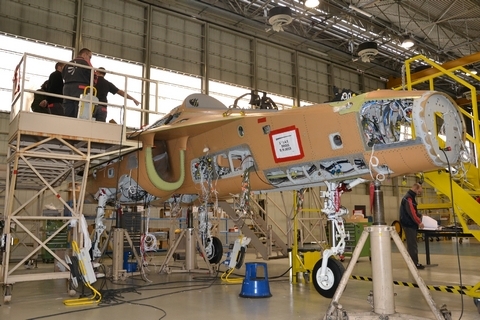 Alenia Aermacchi's plant in Venegono has begun assembling Israel's first M-346 advanced jet trainer. The three major components of the first aircraft--called Lavi in Israeli Air & Space Force-- are currently being joined to form the aircraft's structure. 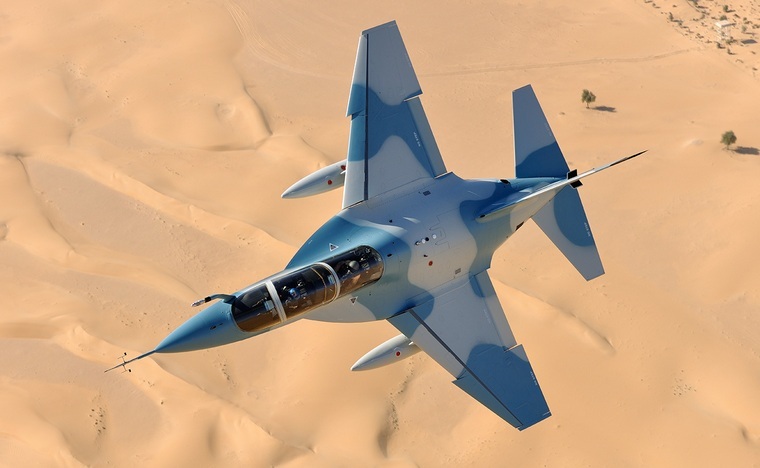 Israeli's first M-346 will make its way down the assembly line and roll out of the factory for final checks and delivery to the IASF in the mid of 2014. Thanks to an highly skilled workforce and to one of the most up-to-date, automated, production line, the program is on time and budget to deliver the aircraft to the Israeli Air Force that will fly soon the most advanced jet trainer available on the market. Israel ordered a total of 30 M-346 as advanced trainers to replace the TA-4 Skyhawks currently in service. The M-346 is the ideal platform for a latest-generation integrated training system. Its flexibility means that it can also be configured as an affordable advanced defence aircraft for operational roles. Thanks to its innovative technical characteristics, the aircraft also stands out because of its high degree of safety and low acquisition and operating costs. The M-346 was been designed using the latest “design-to-cost” and “design-to-maintain” concepts, with an avionics system modelled on those used in current (F-16, F-18) and new-generation fighter aircraft, such as Eurofighter, Gripen, Rafale, F-22 and the future JSF.? Dassault Aviation recently achieved a venerable milestone when the 500th Falcon 2000 was delivered into service from the Little Rock Completion Centre. 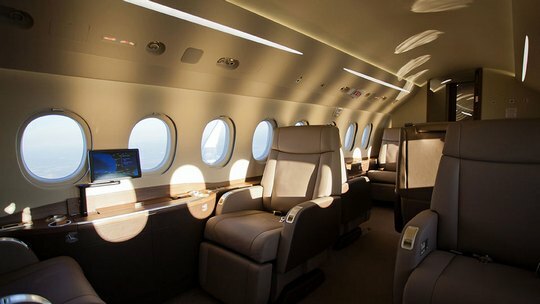 The aircraft, a Falcon 2000S, will be operated by a customer based in the UK. The Falcon 2000 fleet has accumulated nearly 2 million flight hours to date, reflecting its huge popularity among business jet operators. The Falcon 2000 first flew 20 years ago, in March 1993 and was the first business jet in the world to be designed using a fully digital mockup. 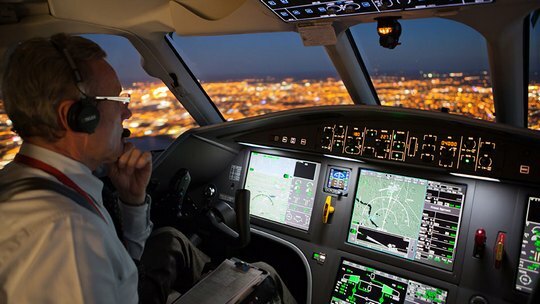 Originally conceived for the United States coast to coast market, the Falcon 2000 family has since grown to include six additional versions responding to Falcon operator needs of the time. The current production versions of the Falcon 2000, the 2000LXS and 2000S, were certified by the EASA and the FAA earlier this year. “Through years of technological improvements, the Falcon 2000 continues to set the business aviation standard in performance, efficiency and reliability,” said Eric Trappier, Chairman and CEO of Dassault Aviation. “This milestone confirmed the Falcon 2000 as one of the most popular and widely used business jet in operation. The two seater Z 242L is a training and fully acrobatic aircraft intended for basic and advanced training in civil or military air schools, for glider and banner towing, for night and IFR flight training and above all for acrobatic flying and acrobatic training. 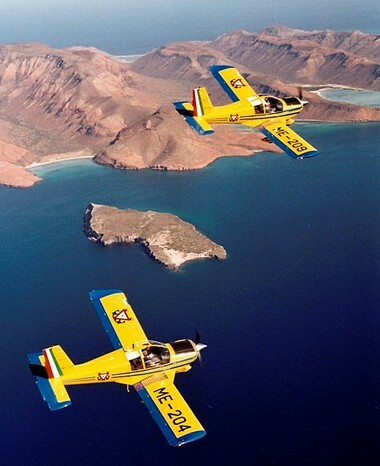 The Z 242L is suitable for performing acrobatic manoeuvres +6 / -3,5 g and a connection of its flight characteristics with price accessibility are moving it ahead of other training aircraft. 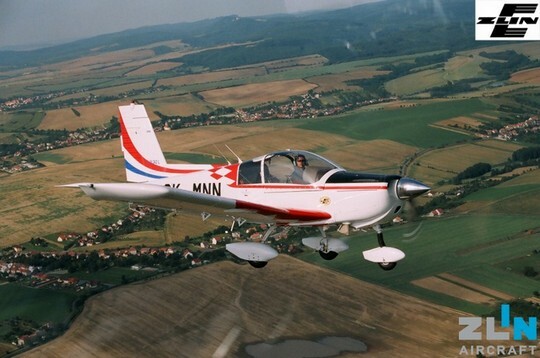 Due to its manoeuvrability, the Z 242L is an attractive aircraft for aviation enthusiasts. 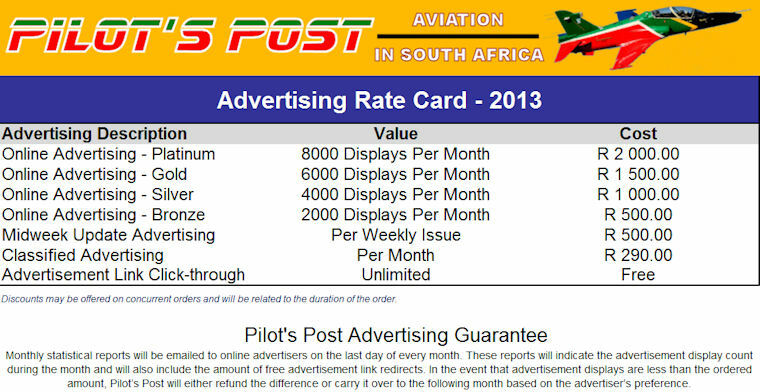 The aircraft has got Type Certificates in many countries all over the world, including the EASA Type Certificate valid for all countries of European Union, the FAA Type Certificate valid for the USA and the Transport Canada Type Certificate valid for the Canada. 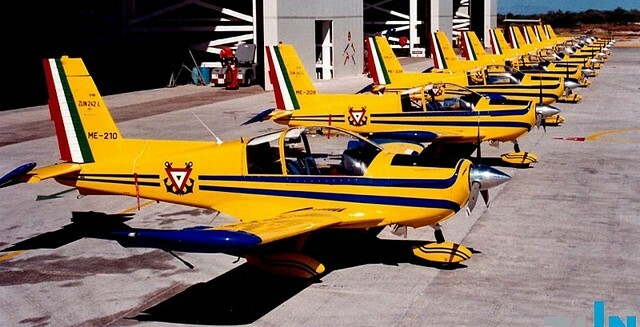 ZLIN aircraft production is ISO 9001:2008 certified. Very rugged all-metal construction, nitrogen-pressurized main centre-wing spar and emergency canopy release increases your safety. Aircraft metallic structure is more resistant to ambient influences as high temperature, humidity and against an impact of small objects. Low-wing concept assures unlimited view from the cockpit and is an advantage not only for seeing the surrounding countryside but above all for landing, taxiing and emergency canopy release. Outstanding view from the cockpit provides perfect survey of all activities around the aircraft which is especially important during taxiing and take-off. The landing gear is able to absorb abnormal loads occurring during taxiing and take-off and landing training even on un-surfaced runways. Small wing span increases aircraft manoeuvrability during moving on the ground. Powerful injection Lycoming engine together with constant-speed propeller, excellent aircraft flight characteristics and accurate and sensitive control provides performing all training and acrobatic manoeuvres and is an advantage for solving unexpected events especially during training new pilots. Engine operational time at maximum RPM is unlimited. Aircraft control is accurate and easy. Great undercarriage clearance provides better protection of lower aircraft part against an impact of small objects when landing on un-surfaced runway. Design of rear aircraft part is suitable for landing training.